Martino guided Atlanta to success in the MLS Cup over the weekend, beating Portland Timbers 2-0 thanks to goals from Josef Martinez and Franco Escobar but Martino has opted to leave. He declined a contract earlier in the season as he signaled his intention to resign at the end of the season, regardless of how Atlanta did in the MLS Cup. Now, it is believed Atlanta want Bielsa as his replacement. That is because the Leeds boss’ career mirrors much of what Martino has accomplished. Both have managed Argentina, both are icons at Argentine side Newell’s Old Boys, and both have managed other countries in South America. Respected American outlet ABC claim there are only two candidates for the job, which will concern Leeds fans. The other person in the frame is Boca Juniors manager Guillermo Barros Schelotto, who just watched his side lose to River Plate in the Copa Libertadores. He could be, perhaps, the better option after winning the MLS Cup with Colombus Crew in 2008 as a player but Bielsa’s work in Yorkshire continues to catch the eye, after being linked with Mexico earlier in the season. 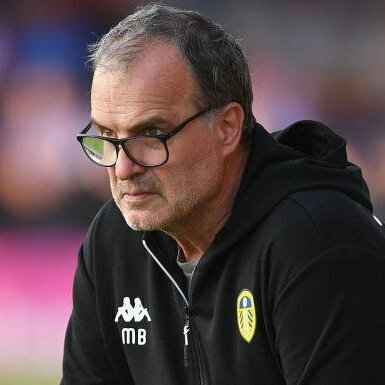 It remains to be seen if Atlanta will make a move to land Bielsa, who has a contract at Elland Road until the end of the 2020 season. Marcelo Bielsa has also been receiving loads of plaudits for transforming a handful of individuals since arriving at Elland Road, including Kemar Roofe. Roofe’s ability to thrive at this level was already obvious before Bielsa took the reins at Leeds, but there is no doubt the Argentine has enabled the clinical attacker to step up another level under his leadership.